As a proud cat or kitten owner, you’ll know that August 8th is International Cat Day! 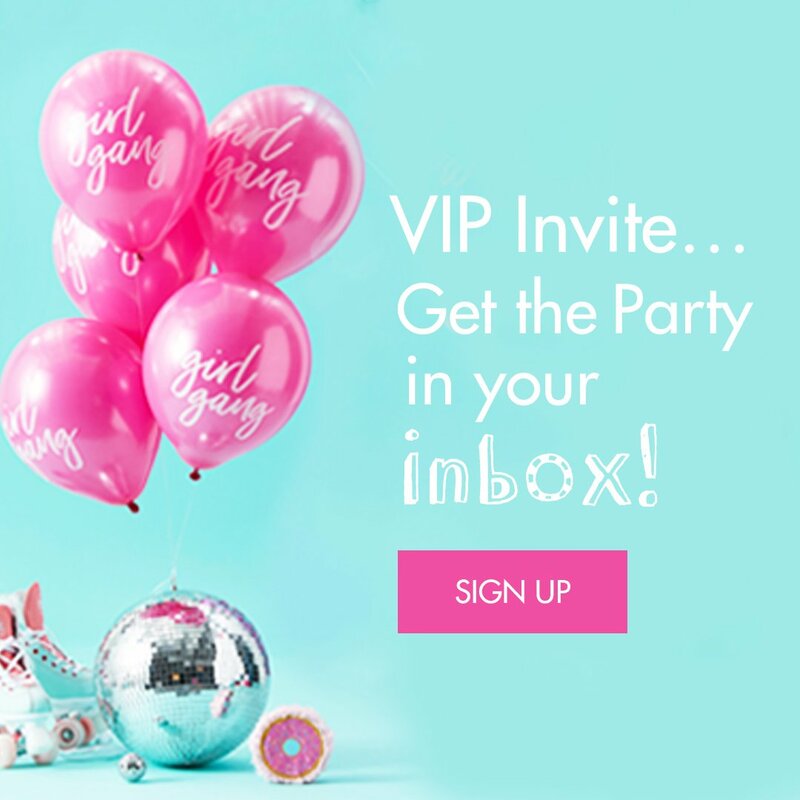 What better way to pay tribute to your majestic moggies than with a party, right? 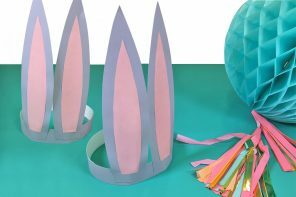 Given the theme of your celebrations, it’s a golden opportunity to give things a fancy dress twist. There are so many famous cats out there, you and your guests will be spoilt for choice! Here are five of our favourite feline fancy dress outfits to help you make this the best day of your nine lives! 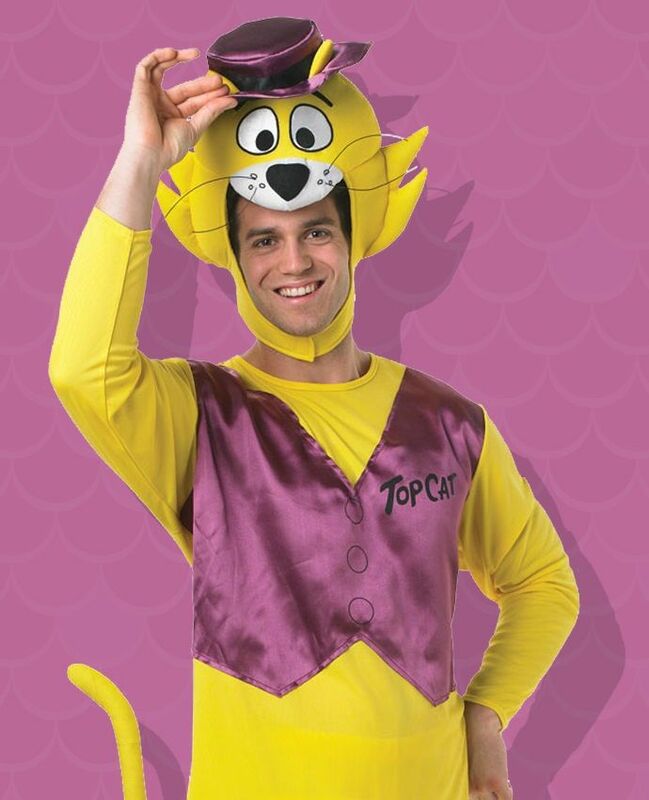 Still the hippest cat in town, Top Cat has been a firm family favourite for generations. 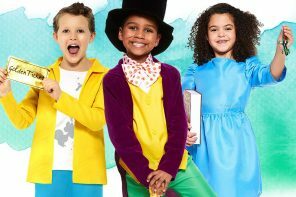 One thing’s for sure, you’ll certainly stand out in this colourful costume. Just make sure you’re party doesn’t get too out of control, or we’ll have to send Officer Dibble round! 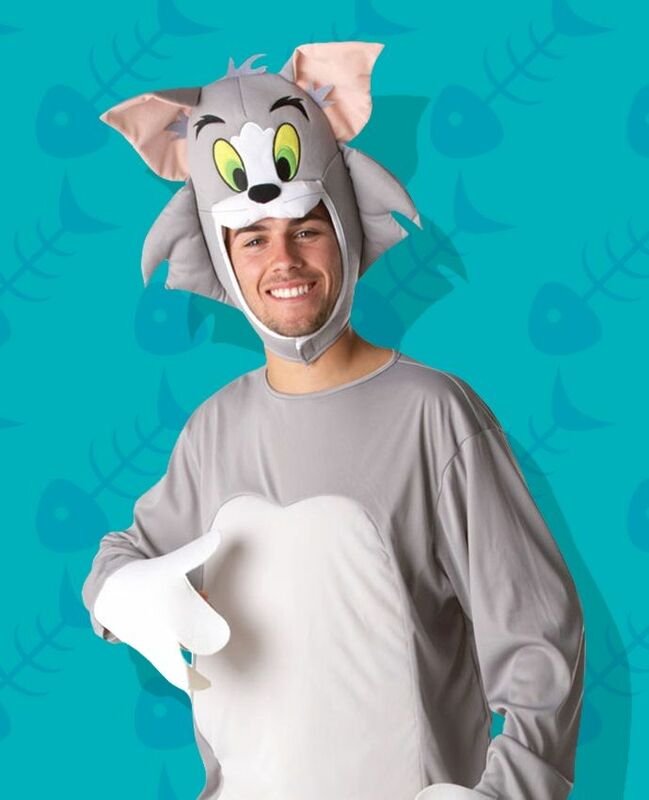 Staying in the world of cartoons, poor old Tom has been trying to get his hands on pesky mouse Jerry since 1940. There’s very little chance of that happening tonight, but at least you’ll look the part in this comfy onesie outfit! They say not all heroes wear capes, but some of them definitely have claws! This Catwoman jumpsuit is perfect for wannabe superheroes – just be happy that International Bat Weekend isn’t until August 25th! 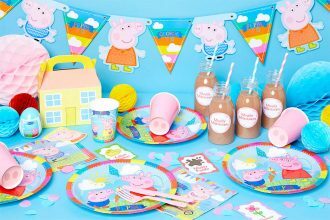 If a party isn’t enough to put a smile on your face, here’s an outfit that’ll lift your spirits! 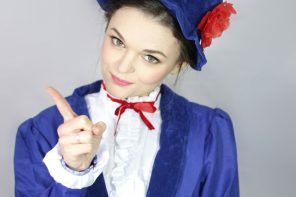 Lewis Carroll’s famous grinning mischief-maker is a great costume for both kids and adults! Don’t have time to go all-out on your costume? No problem! 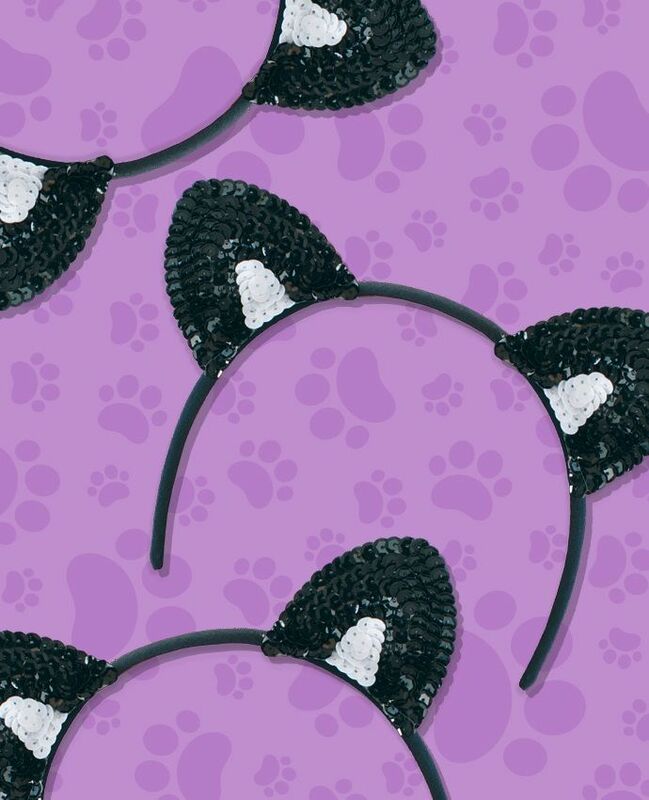 Simply invest in a pair of these cute, sparkly cat ears and pop them on before the party! 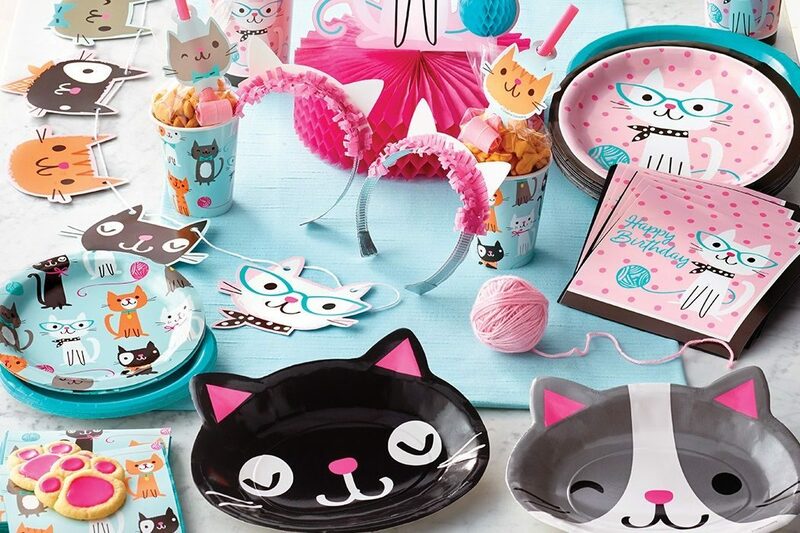 Want even more ways to give your party the meow factor? It’s a cat party, so keeping the theme going is essential. These Purrfect Party Supplies provide all the buffet essentials, bunting and decorations you need! Want some balloons too? 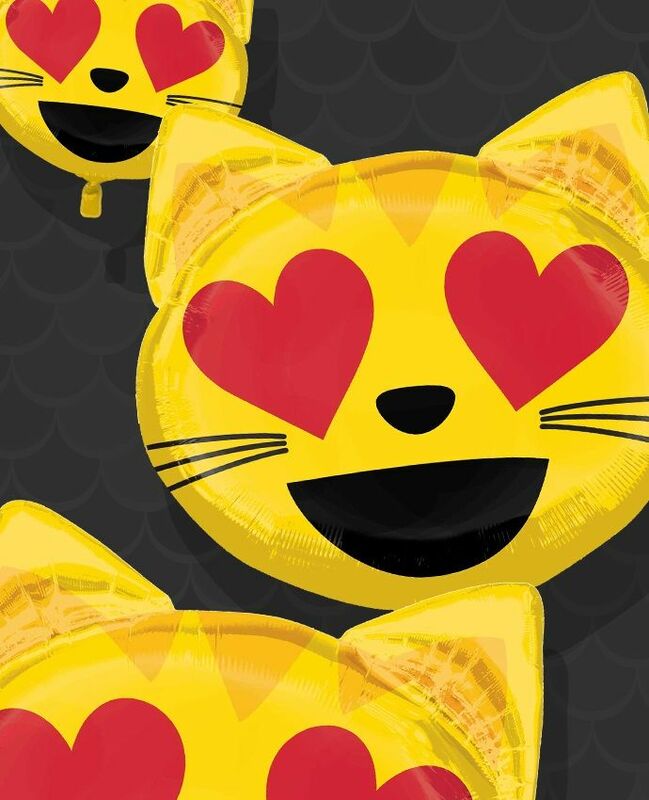 How about this fun cat emoji? And let’s not forget about food! 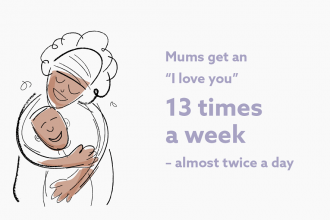 One option is to get in the kitchen beforehand for a bit of baking. 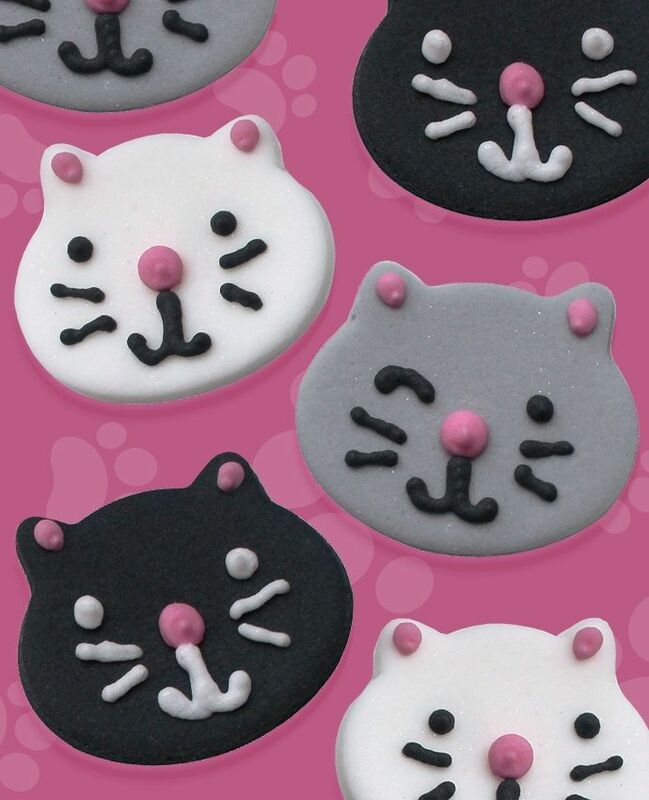 This cat cookie cutter will help keep those biscuits on trend, while you can also whip up a batch of cupcakes and decorate them with these cake toppers! 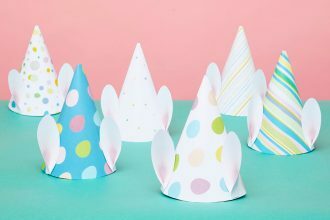 Whatever you do, be sure to let us know how you’re making the most of International Cat Day in the comments below, and follow us on Facebook and Instagram for more great party ideas!